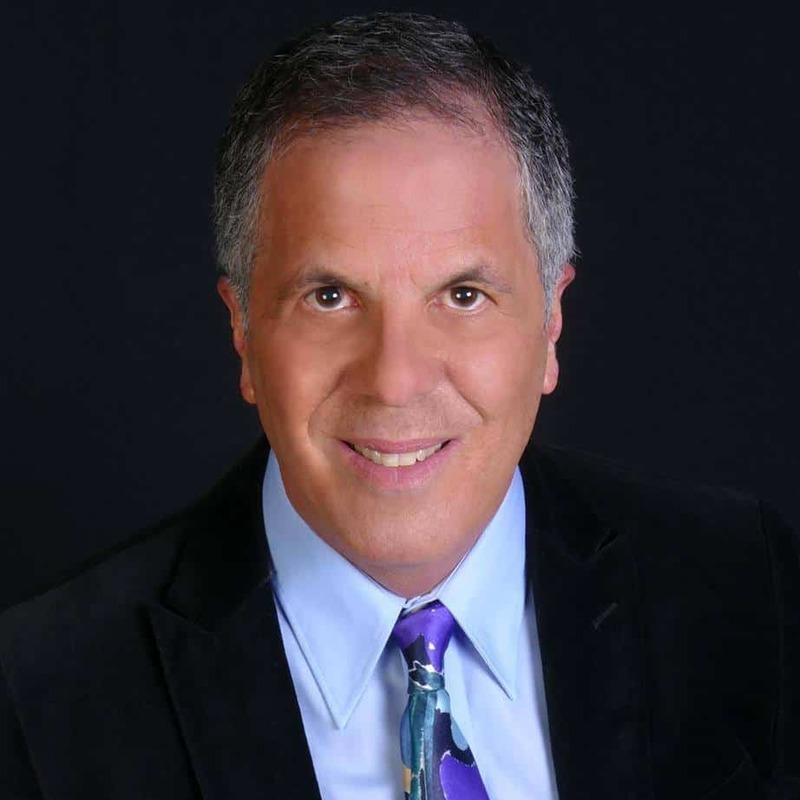 Dr. Michael Vesely spent the first 25 years of his career in the healthcare profession. While in healthcare he took over the family property business from his father. Dr. Vesely managed the family portfolio that included apartment buildings, office and retail. After Dr. Vesely retired from healthcare, he relocated to Las Vegas and got his real estate license and property management license. He managed a portfolio of over 100 million dollars in value. He now specializes in commercial property and has done this full time for over 15 years. Dr. Vesely is an owner, investor, advisor and agent. We love real estate! We enjoy finding commercial properties, researching market stats, negotiating contracts, and helping our clients find a property that exceeds their expectations. Whether you are buying, selling, or just want some information, you have come to the right place! We can help!